Becoming an SEO reseller is a great way to make a stable income, while personally impacting the health of local businesses in your area. An SEO reseller helps their clients identify opportunities to improve their online presence through search engine optimization, and sells them services that are facilitated by a white label firm. A white label SEO provider is the company that sells SEO services to resellers at wholesale prices; the services are branded with the reseller’s logo and passed on to the client at retail prices. If you are interested in joining the profitable market of search engine optimization, you can easily make a great career for yourself with our 5 steps to SEO reselling. Find your niche market. You certainly could blindly target every single business in your area to catch clients. However, if you identify a type of business that you jive well with, and learn the ins-and-outs, such as: their target clientele, their marketing challenges, and the online presence that their industry typically has, you will have greater success in gaining and keeping clients. You don’t have to specifically target one type of business; make yourself an expert in a type of market: sole-proprietorships, retail shops, large corporations. 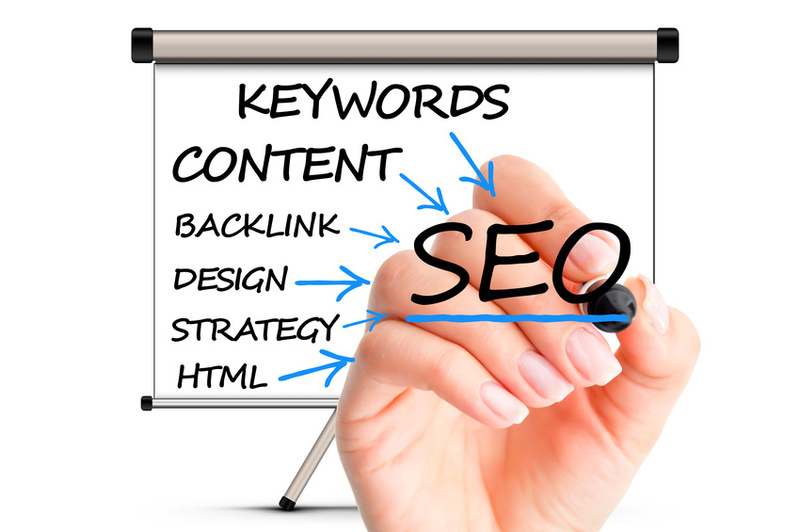 Become an SEO expert. Your knowledge and confidence in the product will be the greatest selling factor to your clients. Not to mention, understanding the inner workings of search engine optimization is critical for developing successful SEO strategies, and conducting content and keyword research for your clients in order for your white label firm to do its job. Pound the pavement. Once you have your reseller business established, go out and make yourself known to business owners in your area. Make visits in person to introduce yourself and your business to potential clients. Cold calls and emails can easily be ignored; taking the time to visit potential clients in person and establish a personal connection will make a huge impact on making your product known. Do your research. When you land an initial meeting with a potential client, what you show up with will make a huge impact on whether or not they will sign the dotted line. Make sure to use a white label firm that provides client proposals for you. Be prepared with metrics and charts that show your future clients their current online health, and where they could be with your services. Many business owners consider themselves their own marketing army of one, and often times have never even heard of search engine optimization. Your cold, hard facts about their online health will really open their eyes to what your business can provide. Go the extra mile. Once you’ve landed a client, go above and beyond to show them that you personally care about their business’ success. Make phone calls to check on their satisfaction levels. Send them an unexpected text with great suggestions for content. Make it a point to meet with them regularly to strategize, and review the success of the strategies you’ve already put in place. If your client knows that you are going to bat for them, they will be loyal clients that continue to buy services from you. Do you have any other pointers to add to our 5 steps to SEO reselling? Please share them below! This entry was posted	on Monday, December 14th, 2015 at 9:54 pm	and is filed under Be an seo reseller in 5 steps, Learning how to sell seo, The path to great seo reseller profits. You can follow any responses to this entry through the RSS 2.0 feed. You can leave a response, or trackback from your own site.